If you and the lads are looking for a totally rock-star way to get a unique perspective on the Mediterranean metropolis on your stag do in Barcelona, this is it! 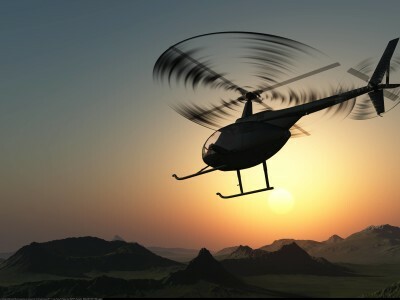 A helicopter tour gives you all the chance to see the most stunning sights in a way that very few people ever do. Imagine you and the guys flying above the city that’s washed in golden sunshine! Your 10 minute journey will take you from the heliport all the way across the coast where you will see the statue of Columbus, maremàgnum, Barceloneta, the Olympic Port, golden beaches and many more! This will be a super special treat for your stag, who will never forget it!